X-tra Space features state of the art security cameras and a resident manager at our fenced and gated facility. Contact us today to find a secure storage unit for your stuff! 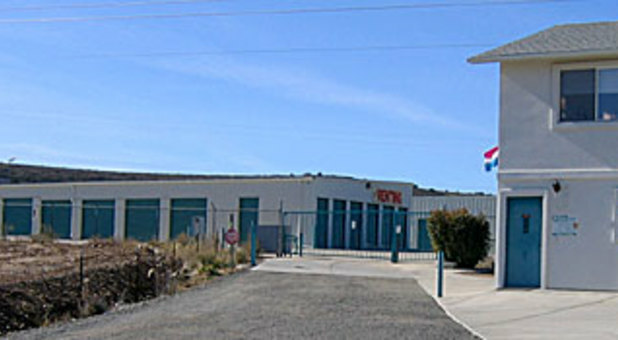 Northern Arizona’s best self storage is just a short drive away! 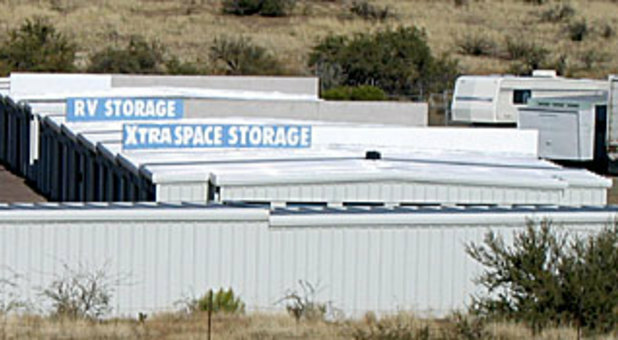 X-tra Space is proud to offer affordable, secure self storage to the communities of Mayer, Prescott, Dewey, Cordes Lakes, and more. Our locations are easy to access from major routes through Arizona, including I-17, AZ-69, I-40, AZ-89, and U.S. Hwy 93. We’re close to Watson Lake Park, Verde River Greenway State Natural Area, Prescott National Forest, Coconino National Forest, and Tonto National Forest, making us the perfect storage solution for RV, camper, and boat enthusiasts. Check out all of our locations and reach out to contact our resident manager to get started! If you need a safe place to keep your car, RV, or boat near your favorite outdoor recreation areas in Northern Arizona, look no further! Store your vehicle at X-tra Space. With both covered and uncovered options, we have solutions to meet all budgets. Plus, with our state of the art security cameras and resident manager, you won’t have to worry about security. At X-tra Space, you’ll never have to lug heavy items up stairs or carry awkward items across the parking lot to get to your storage unit. Drive-up accessible storage units make storing your stuff easy. Pull your truck, moving van, or trailer right up to the front door of one of our storage units using our wide driveways and you’ll be able to unload your stuff right into your unit. It’s easy!